YAKERS find their origin in the hills of the Himalayas. Originally made for human consumption, they are still widely eaten by the Himalayan people and their dogs. Please supervise your pet when feeding YAKERS and always ensure fresh drinking water is available. Once your dog has enjoyed the YAKERS, take the remaining small end piece and place it in a microwave on high for 30 to 60 seconds until it puffs up. 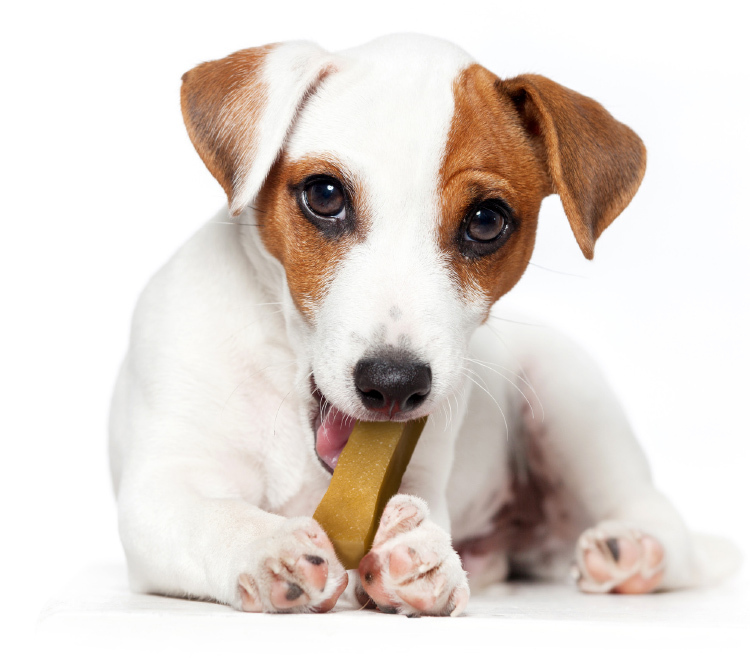 Allow to cool, then give it back to your dog to finish the treat! Keep your Yakers in a cool dry place. This product get better with age and last longer the older they are which is why there is a 5 year shelf life on them!